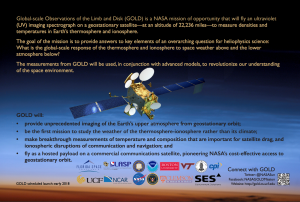 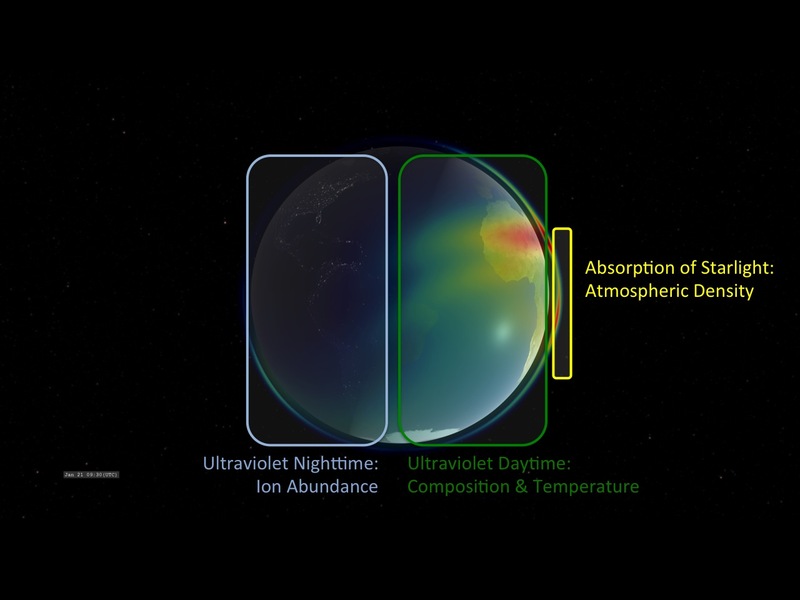 NASA’s GOLD mission will observe light from different points on Earth’s surface to study different aspects of the ionosphere and upper atmosphere. 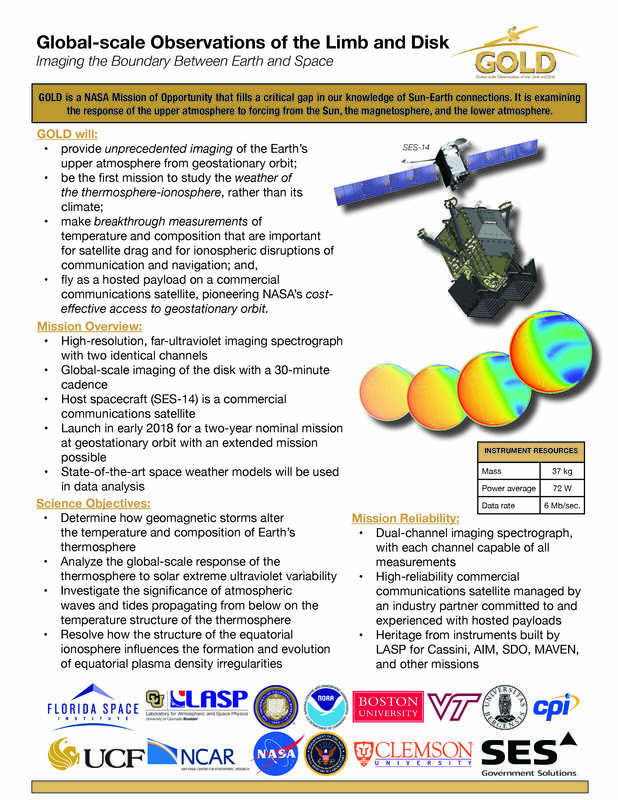 The Global-Scale Observations of the Limb and Disk (GOLD) Mission – R. Eastes, et al. 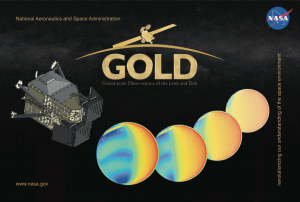 Ultraviolet Imaging Detectors for the GOLD Mission – O.H.W. 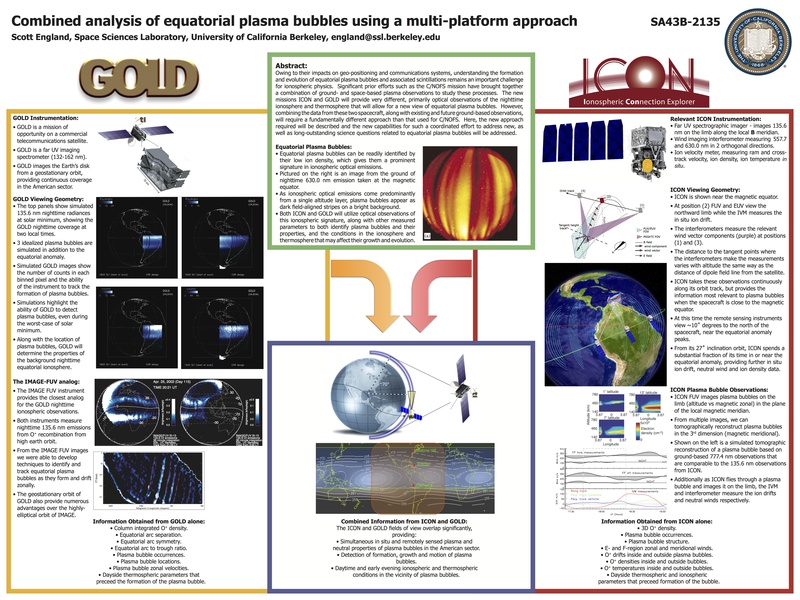 Siegmund, et al.